CLOSEOUTS . 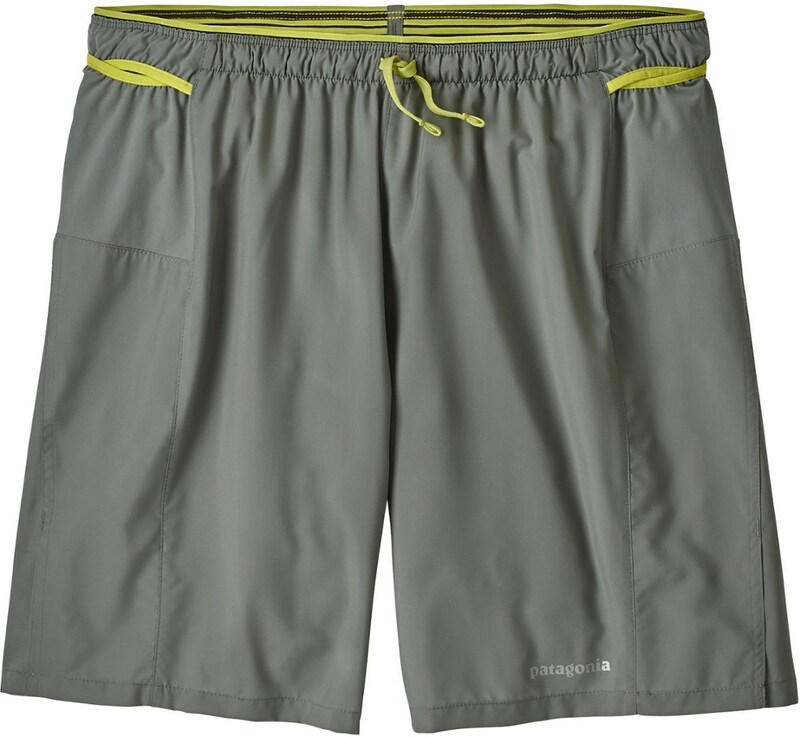 Bust through the runner's wall and chase down the front runners in Mountain Hardwear's Ultrarefuel shorts, featuring exceptionally lightweight, moisture-wicking Ultralite Plain Weave with four-way stretch, a DWR finish and UV protection. Available Colors: BLACK, SHARK, GRAPHITE. Sizes: S, M, L, XL, 2XL. 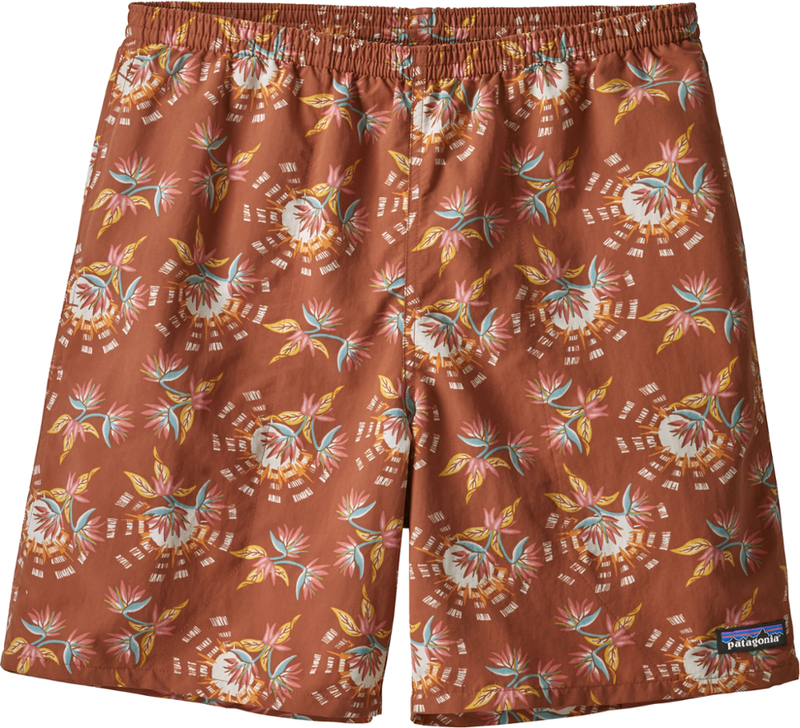 Every ounce matters on race day, and the Mountain Hardwear Men's Ultrarefuel short weighs a feathery four ounces so you can sprint like a cheetah and bag the hole shot out of the crowd. 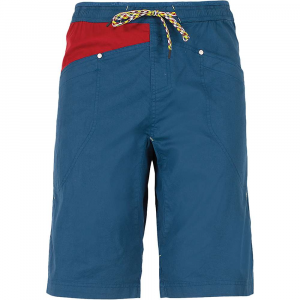 Once the trail turns truly rugged, stretch fabric helps you cruise through technical terrain uninhibited. 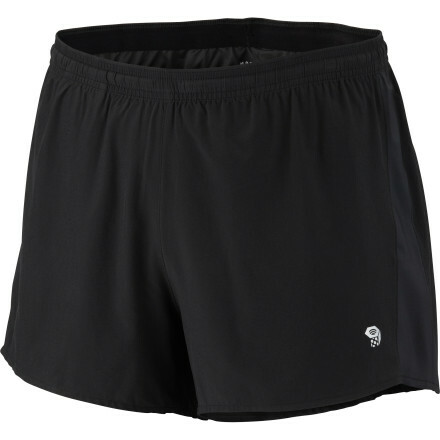 Keep your energy high and your momentum strong in the Men's Mountain Hardwear Ultrarefuel Shorts. 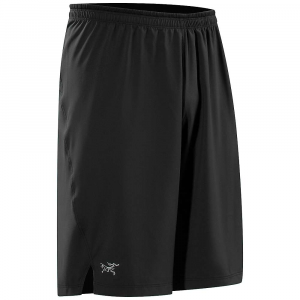 These ultralight performance running shorts have moisture-wicking and antimicrobial qualities for fast-drying, odor reducing comfort. The soft elastic waistband has a drawstring adjustment for a comfortable quality fit, while the inner brief keeps you cool when you push hard. Micro perforations on the back yoke provide plenty of ventilation for those hot days and the reflective trim helps you stand when you run in low light. 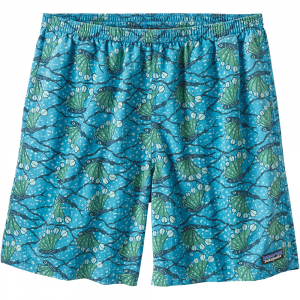 The Mountain Hardwear Ultrarefuel Short is not available from the stores we monitor. It was last seen July 11, 2015	at Sierra.